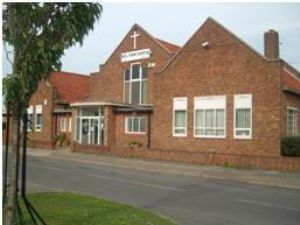 Please click on the links above to find out more about what we do. 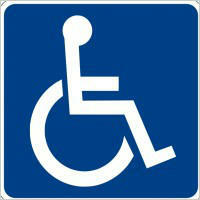 The Centre is fully accessible to the disabled. 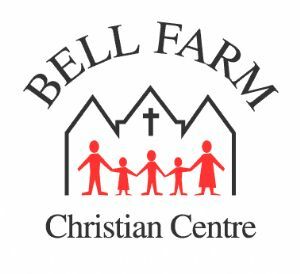 Bell Farm Christian Centre is a Registered Charity No. 1085450 and a Company Limited by Guarantee, registered in England No. 4110617.